Hello Everyone! I am Jacqui and I am a Celiac. I was diagnosed with Celiac Disease in 2012. It came as a shock, as I never imagined that happening in a million years. In a way, I am glad I was diagnosed, do not get me wrong, I am not happy that I have Celiac Disease, but if I look at it positively, I know that I have avoided so many health conditions and complications that gluten would have caused my body. Also, now I know that I am much much healthier than I ever was. It obviously did effect my life and I had to make so many changes … the main and most important was my diet. Those three little words. NO MORE GLUTEN. I always had this great passion for food and cooking, but my enthusiasm came to a sudden halt after the diagnosis. I thought I could never enjoy food and cooking like I used to. How wrong I was! I did not have any choices, so I read more about this disease, about what you can and cannot eat, what flour substitutions you can use, cross contamination, the lot. I also tried ready made GF products and I was not happy with the ‘weird’ or ‘acrid’ taste of some of the products. But it was either that or try to make my own. I opted for the latter and I started to explore gluten free recipes and new ingredients, some I had never ever heard of. I was on a learning curve and still am. There is so much to Gluten Free Food than meets the eye. This experience has taught me to always try and focus on the positive. It was overwhelming at first, I must admit, but with a lot of support from my partner, intensive research, loads of patience and a burning desire to learn more and more, living the Gluten Free lifestyle has now become less daunting and definitely challenging. My mission has been that Gluten Free Food should taste good. 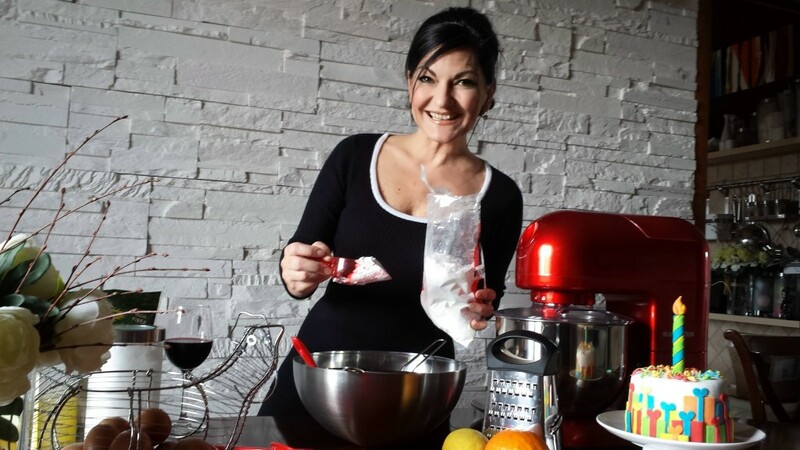 Gluten Free does not mean taste free and I will keep on working to discover new ways of making it even better! You can still enjoy what you used to enjoy before … more like an acquired taste. And sometimes, Gluten Free Food can actually taste even better than wheat based food! All you’ve got to do is try! For all those Non Celiacs who do stumble on this website, maybe just out of curiosity, it might not interest you as much, since some are recipes that have been re-invented into Gluten Free ones. Although there is quite a range of recipes from basic to international cuisines. Remember, what you take so much for granted, like breads and pizzas, we miss and so we try to enjoy it the Gluten Free way. All I can tell you, is that sometimes it is not so easy for us. A great loaf of bread might not mean anything to you, but for us it is a revelation. 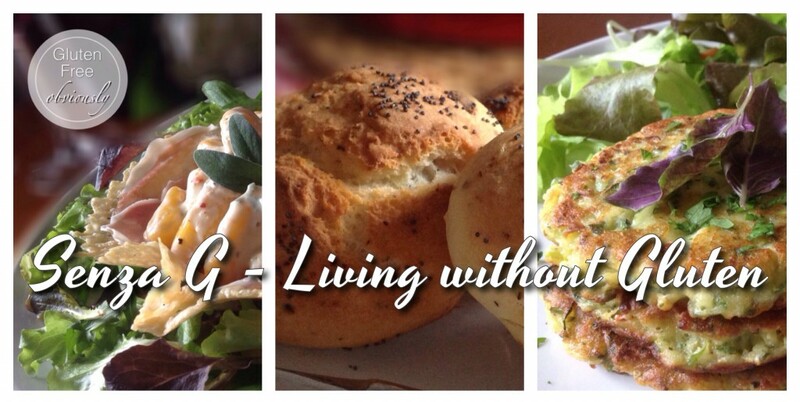 This passion or challenge whichever way I can call it, has led me to set up ‘Senza G – Living without Gluten’, a website and an Facebook Page where I can share my experiences, recipes, tips and ideas on how to turn food from boring into adventurous and daring … oh and Gluten Free obviously!